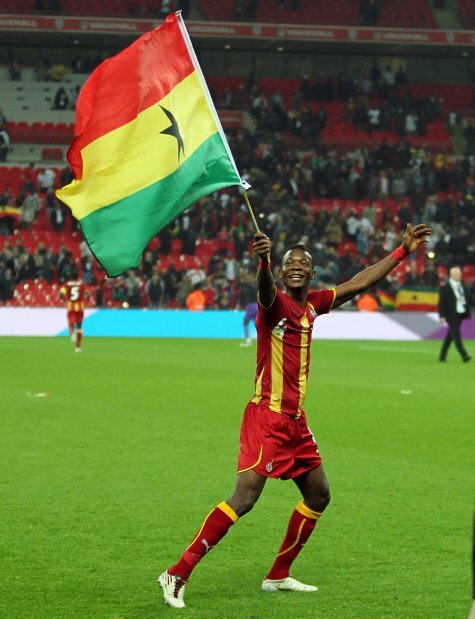 A slickly taken goal from Ghana’s main man, Asamoah Gyan, served to nab a narrow victory from in front of England’s noses as the first ever meeting between the two sides ticked over into injury time at Wembley last night. For Pies’ money, the game was a decent run-out from an England perspective (not quite the ‘fantastic display’ that is being heralded by several press offshoots this morning) and, all in all, provided a fair example of just how coherently Fabio Capello’s side can get their act together when there is absolutely no semblance of pressure or expectation riding on the match. 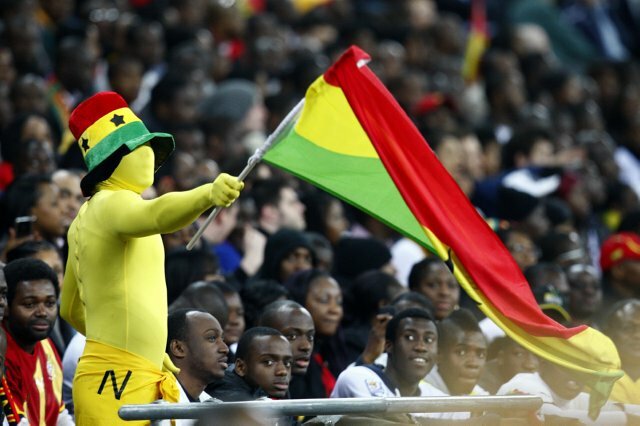 Andy Carroll looked slightly unfit yet dangerous when stationary, Ashley Young and Stewart Downing didn’t stop hither-and-thithering all night, Gareth Barry did some things and Ghana were a joy to behold – their attacking exuberance matched ably by their 20,000+ fervent supporters. “Is he playing in stocking feet? Yes he is! 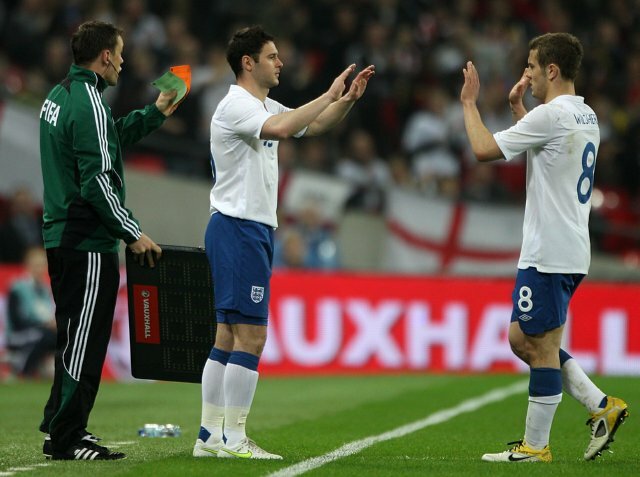 Leighton Baines has been playing in stocking feet for the past three minutes. 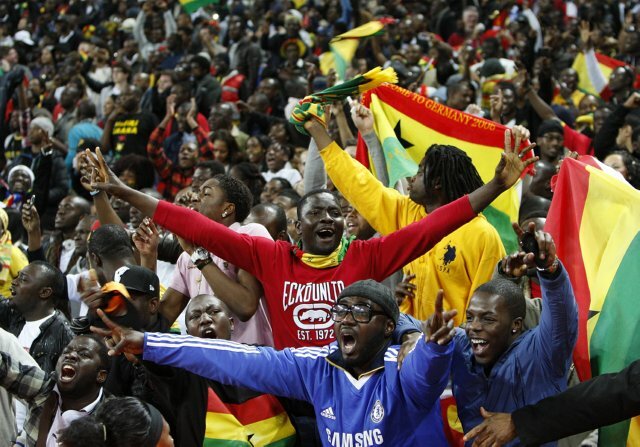 I’ve never seen anything like it!” – Clive Tyldesley. 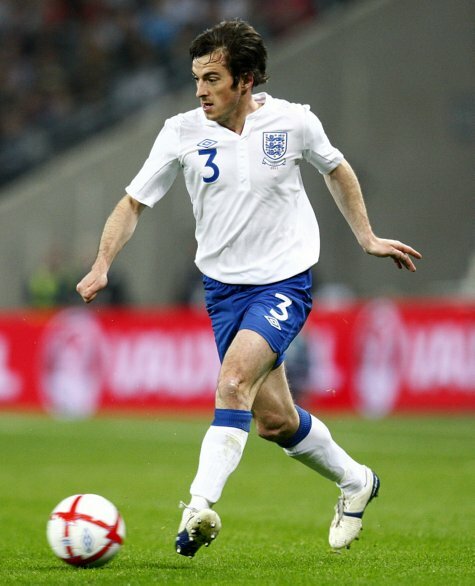 Minutes actually spent playing in ‘stocking feet’ by Baines – none. It would be great to hear a post match interview from Clive Tyldesley explaining what, in his mind, ‘stocking feet’ was. that match for me was everything that was wrong with the england team and everything we should aim to be in one place. 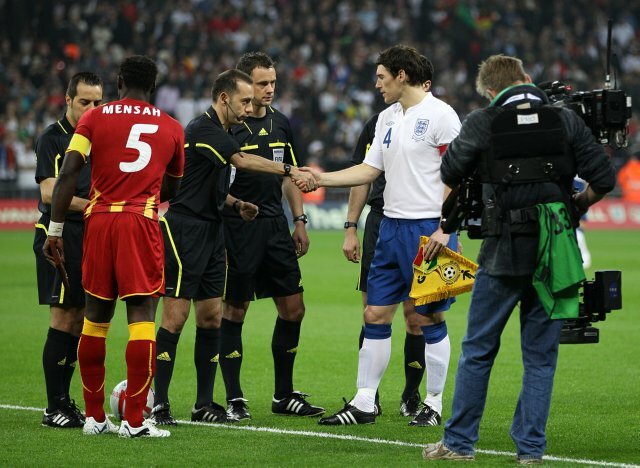 Corporate wembley, england players (barry and milner expecially) hacking at ghana players when they had been beaten and not being criticised for it and a lifeless display in the second half happy with a 1-0 win and not wanting to risk anything in case they get singled out by the press.